We hear this question a lot at West U Orthodontics, and we don’t mind when patients who are eager to complete their orthodontic treatment ask us. 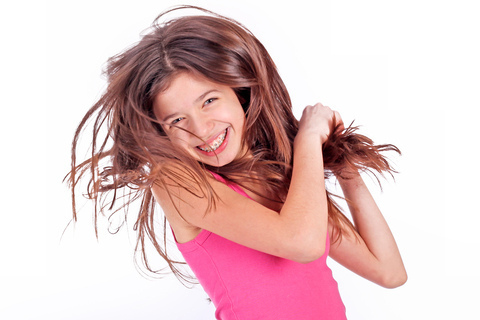 After all, we know there is no better feeling than getting your braces off! During your initial consultation with Dr. Anna Salas, we will map out a specific treatment for you and will try our hardest to give you a timeline of when we expect you to wrap up treatment. Be sure to show up on time to your appointments. This will give Dr. Anna Salas and our team time to do everything we planned during your adjustment visit. 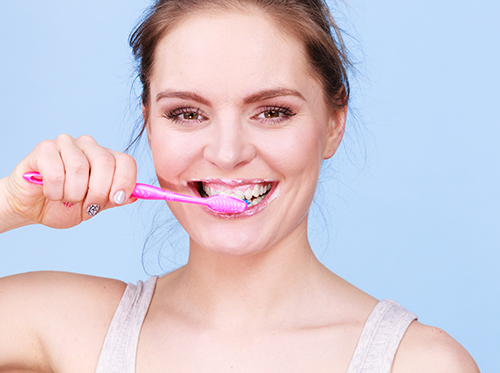 If you remember to follow these guidelines, you’ll be on your way to having the dazzling, healthy smile you’ve always wanted. As for us, our team at West U Orthodontics will do our part to move your orthodontic treatment along efficiently. If you have any questions about your treatment time, please give us a call at our Houston, TX office or ask us during your next visit! Still have questions? Call our Houston, TX office and schedule an appointment with Dr. Anna Salas. The team at West U Orthodontics loves to help adults achieve straighter teeth and a beautiful smile. 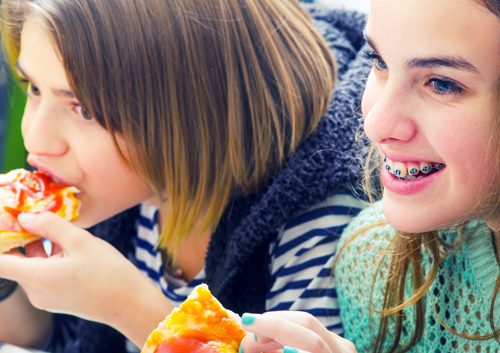 If you are considering getting braces, here are some things you’ll need to know. Schedule a consultation with Dr. Anna Salas, and we can help you determine the best option for your needs. During your first meeting with Dr. Anna Salas, we’ll take some X-rays and molds of your teeth to help you determine your best treatment plan. To ensure your treatment is as effective as possible, we may include preliminary dental work before your braces are placed. After you’ve chosen a treatment plan and undergone any necessary prerequisite dental work, you’ll be on your way to a better smile! Call our Houston, TX location so you can get started today!